This page will include links to all the Interviews. Happy Daggers Interview - Happy Daggers interview at Live At Leeds 2013. 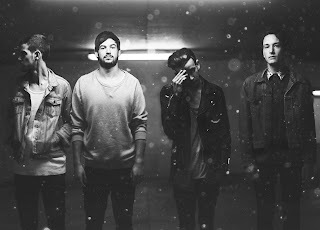 Matt Healy (The 1975) Interview - 1975 interview at Live At Leeds 2013. 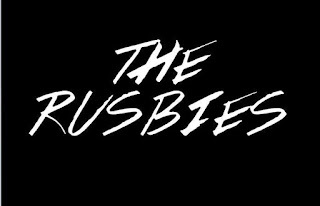 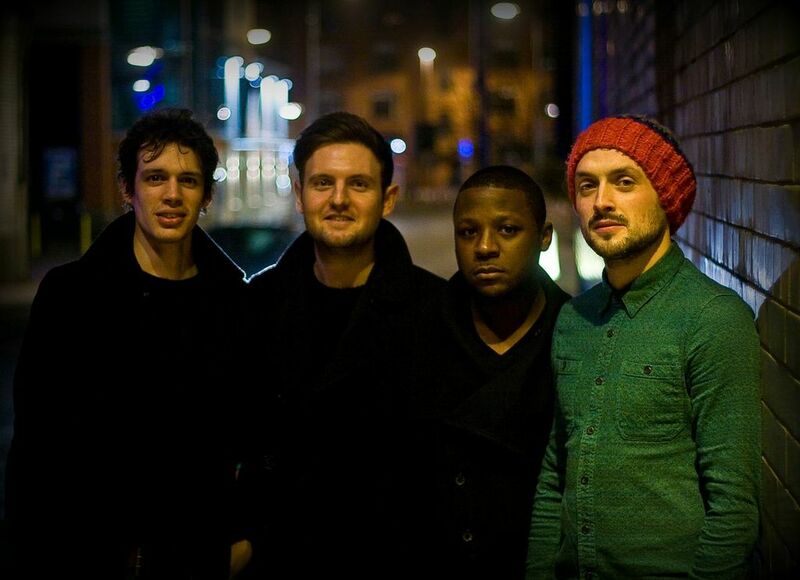 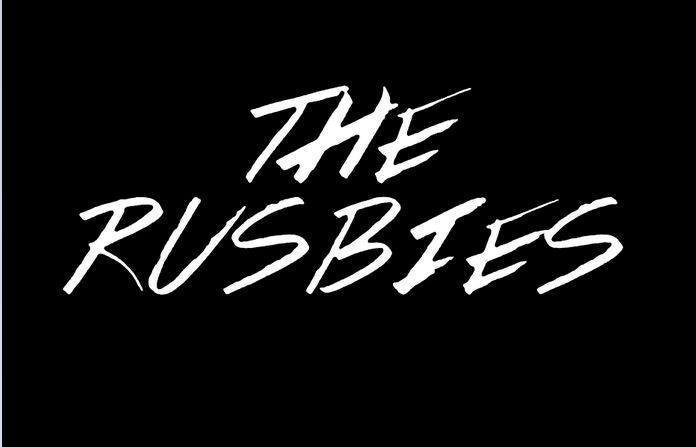 The Rusbies Interview - Nathan Keeble interview (The Rusbies). Baby Tooth Interview - An interview with Baby Tooth. 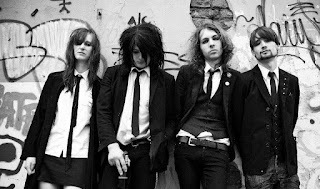 Ming City Rockers Interview - An interview with Ming City Rockers. 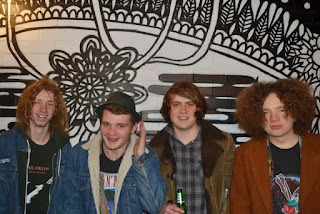 Ambershift Interview - An interview with North East band, Ambershift. 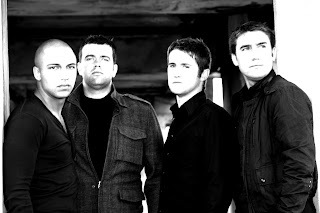 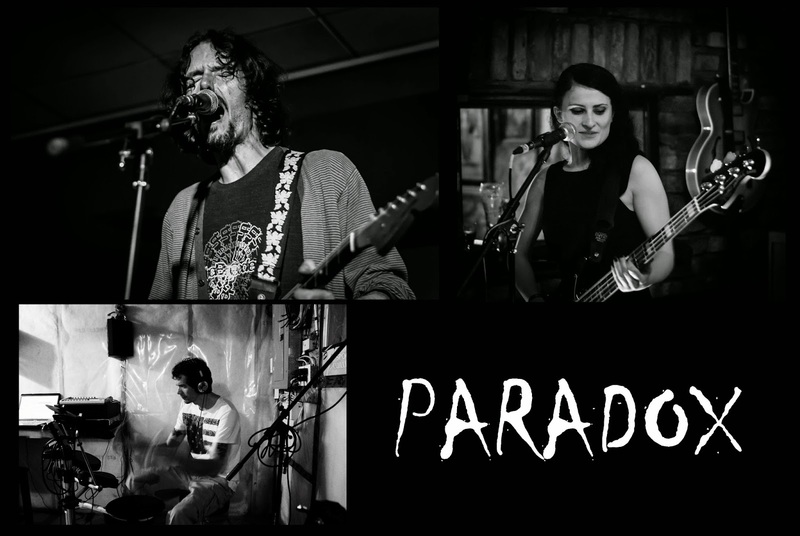 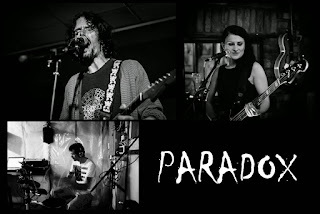 Paradox Interview - Interview with Irish band, Paradox. 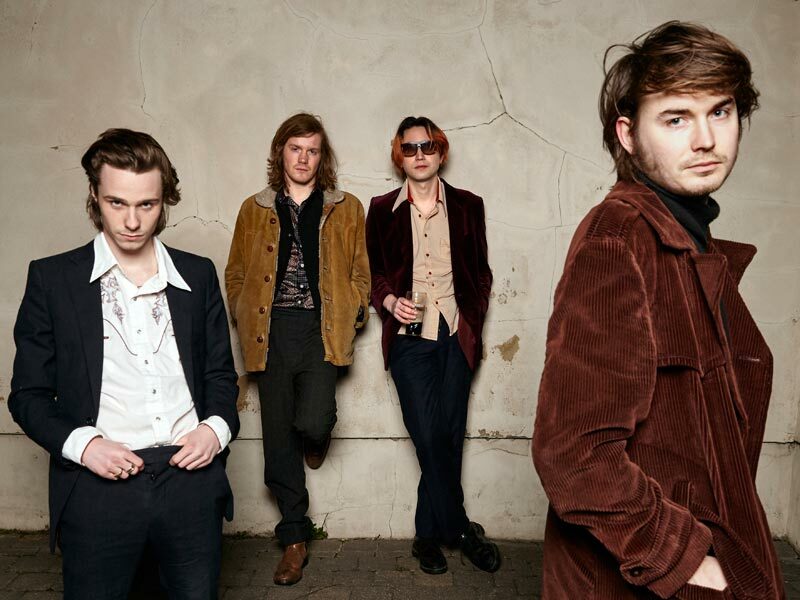 Palma Violets interview - Interview with Palma Violets at Live At Leeds 2015. 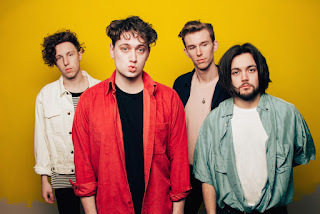 Marsicans Interview - Interview with Leeds band, Marsicans at Live At Leeds 2015. 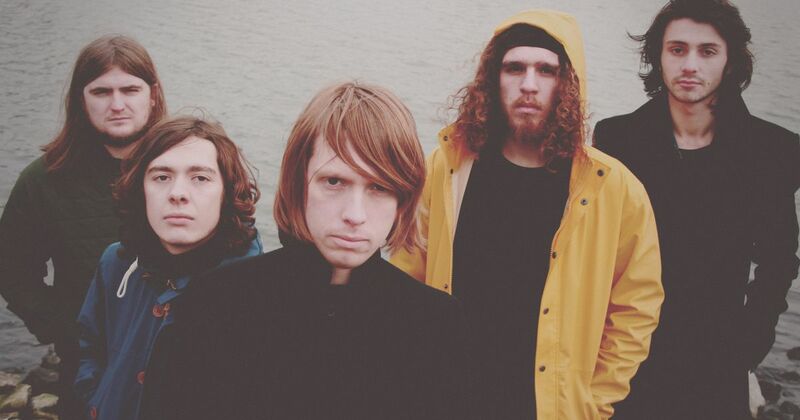 The Vryll Society Interview - Interview with The Vryll Society at Live At Leeds 2015. 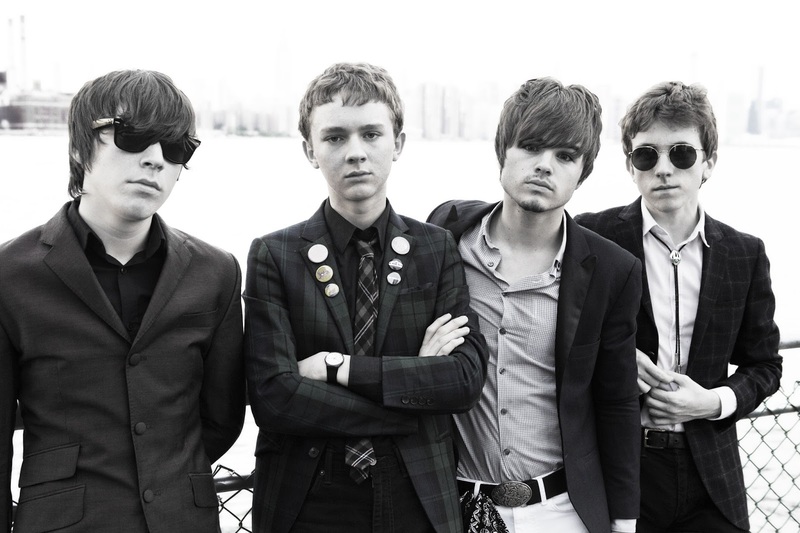 The Strypes Interview - Interview with The Strypes at Fruit, Hull. 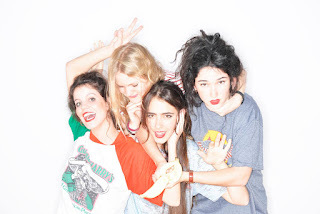 Hinds Interview - Interview with Madrid band Hinds. 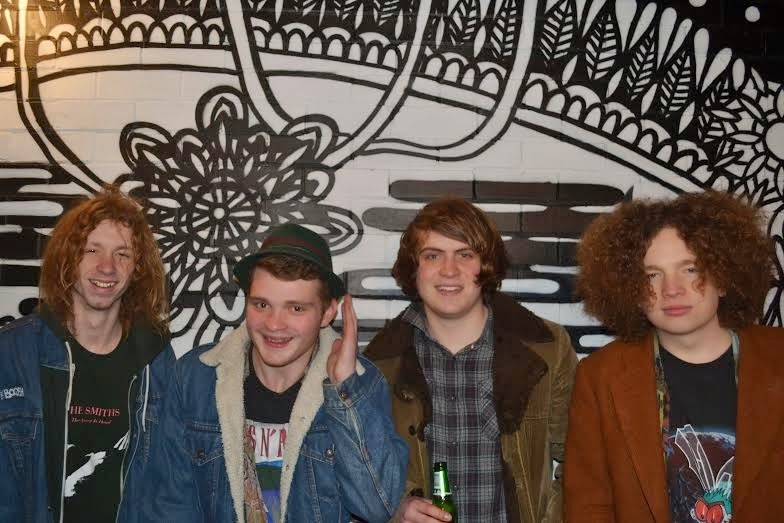 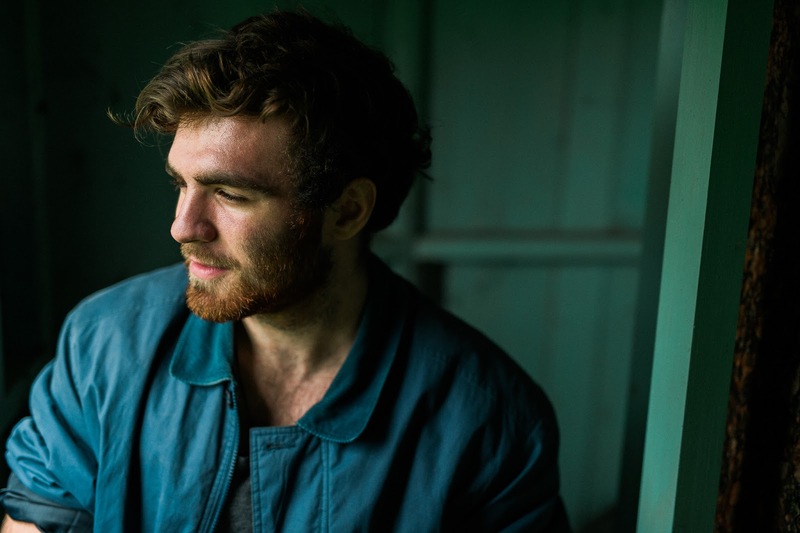 Jack Conman Interview - Interview with Hull, acoustic artist, Jack Conman.